Tiffanie leads and manages the design team in all things visual. By participating in client creative sessions and meetings, she acts as a liaison between clients and the team to ensure each and every need is met. Additionally, she works with our printing and production vendors to monitor quality for each project. Starting with the initial creative session through project implementation, Tiffanie’s role is to manage design for each client, product, target audience and advertising message. She achieves this by working closely with every member of the creative team to bring a visual concept to life. Her attention to detail and love for design inspires her daily to produce the best work possible. When Tiffanie is not in the office, you can find her on a beach volleyball court, margarita in hand. 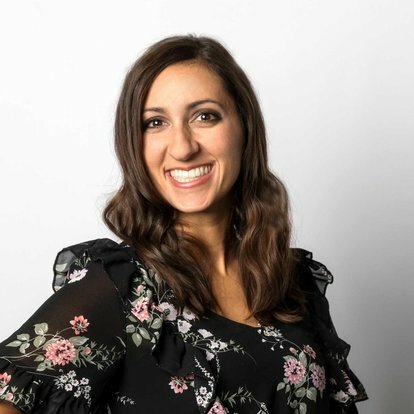 She is also a contributing writer for Red Stick Moms Blog, a team of 30 moms who are passionate about connecting and growing together. Tiffanie is the proud mother of three and often writes about her double life, as she is a sister to twins, is married to a twin and is now the mother of twins. Red Stick Moms Blog contributing writer.